Many homeowners don’t realize how much lighting affects the design and enjoyment of any room. The right lighting can truly enhance your décor and turn an otherwise boring room into your favorite space. If you’re not sure how to best use lighting around your home, read on. These are our favorite tips for how to use light to jazz up your space. Recessed lights or lights that are flush with the ceiling create an ambient light that is relaxing yet bright. Floor lamps cast light upwards which can brighten up otherwise dark corners. 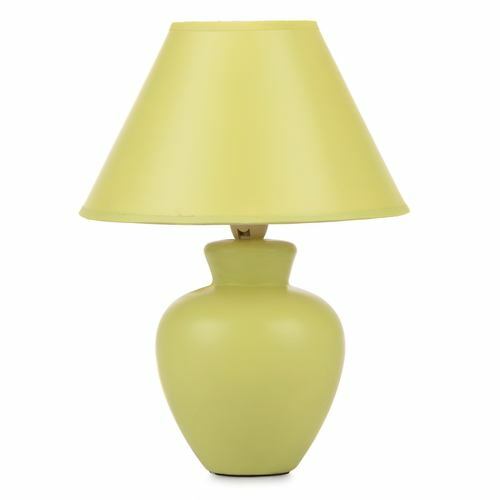 Accent lamps create visual interest that can draw your eye to favorite objects or art. Wall fixtures such as sconces provide indirect light that can add depth and texture to a room. Task lighting such as track lighting or pendant lamps cast light beams to a specific area, usually a workspace like a kitchen counter or desk. When you walk into a room and feel like it’s something special, you can often attribute it to layered lighting. To effectively use lighting in any room, you should layer the types of lighting mentioned above. By using a mixture of task, accent, and ambient light, you can enhance the décor and purpose of each room. Just as important as knowing the various kinds of lighting that are available is also knowing what types of bulbs to use. While LED lights may cost more in the beginning, they will save you money in the long run. Compact fluorescent bulbs are also a common choice, but you must properly dispose of them when they no longer work. For something a little more fun, you can try new lighting systems like Phillips Hue. These bulbs create a personal lighting system that you can control from your phone. The bulbs can be set to any color and you can create different programs and settings with the touch of a button. The app even allows you to control your lights remotely, which can be helpful when you’re vacationing and you want it to look like someone is home. To have more control over your lighting, consider adding dimmer switches. Dimmers can be installed on permanent fixtures like chandeliers, overhead lights or wall sconces. They give you more flexibility in multi-purpose rooms like living rooms and dining rooms, allowing you to turn up the lights when you need to concentrate on a task, or lower them to create an intimate conversation area. Dimmers can also reduce your energy consumption and extend the life of your bulbs. Accent lights can add whimsy or sophistication to any room. String lights don’t need to be used exclusively on the Christmas tree anymore. There are so many styles available for both indoor and outdoor use. They can be used for headboards above the bed, above your dining room table, or tucked inside other objects to make a nightlight. You’re only limited by your imagination.